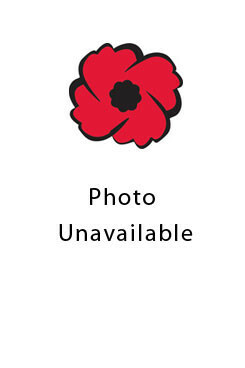 Frank Newton enlisted in May 1917 with the 18th Battalion Canadian Expeditionary Forces. Born in England, his mother was Mrs. Annie Newton and they lived in London, Ontario. Following the war they lived in Thamesford where he was a shoemaker. He is buried in St. John's Anglican Cemetery in Thamesford, Ontario.